House TV Guide Cover Part I. May 21 2012 cover story in TV Guide. HD Wallpaper and background images in the Dr. Gregory House club tagged: house finale tv guide. 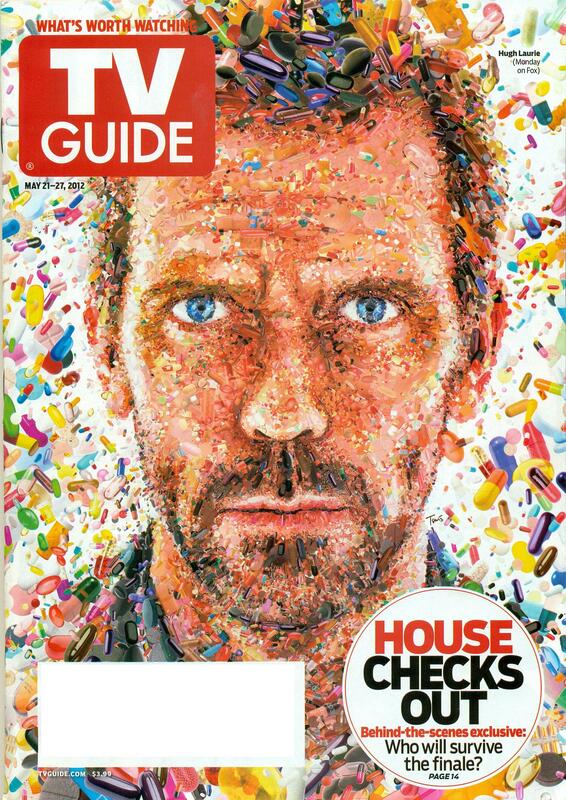 This Dr. Gregory House photo might contain anime, comic kitabu, manga, cartoon, and mkono.